The British Prime Minister Theresa May will chair an emergency Cobra committee meeting in the wake of the Manchester explosion which killed nearly two dozen people. She also suspended her campaigning ahead of June’s general election. At least 22 people were killed and 59 injured in an attack at the Manchester Arena which authorities are treating as a terrorist incident until it is proven otherwise. 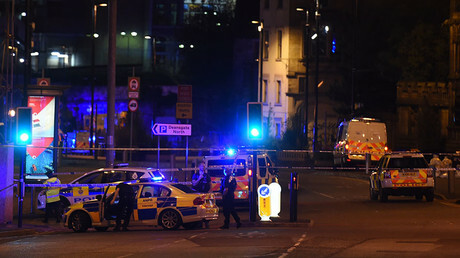 Details of the tragedy are scarce, but it is known that at least one explosion appears to have rocked the venue shortly after US singer Ariana Grande finished performing at around 10.30pm on Monday evening. The Manchester Arena management said the explosion happened outside the venue as people began streaming out. 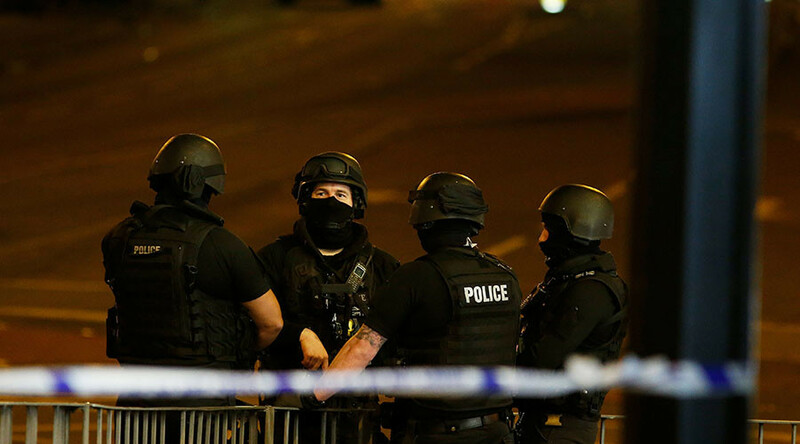 “We are working closely with the national counter terrorism policing network and UK intelligence partners,” Greater Manchester Chief Constable Ian Hopkins added during a late night news conference. As British authorities are in the early stages of their investigation, May is scheduled to chair government's emergency Cobra committee meeting on Tuesday at 9:00am, Downing Street said. The term Cobra is an acronym for Cabinet Office Briefing Room A. While the attendees of Tuesday's meeting have not yet been made public, the Cobra committee usually comprises government ministers together with senior officials of the emergency, security and intelligence agencies. Such meetings took place following the 9/11 attacks, the July 7, 2005, London Bombings, the 2015 Paris attacks, the 2016 Brussels bombings and the 2017 Westminster attack. While the government prepares to discuss its response to the Manchester tragedy, the prime minister's campaign for the June 8 general election has been put on hold, the Conservative Party confirmed. Liberal Democrat leader Tim Farron also canceled his planned campaign visit to Gibraltar.